You know how sometimes you accidentally end up making way too much of something (like spaghetti, for example) and then there’s an awkward amount you don’t know what to do with afterwards? That happened to me last week with lentils. 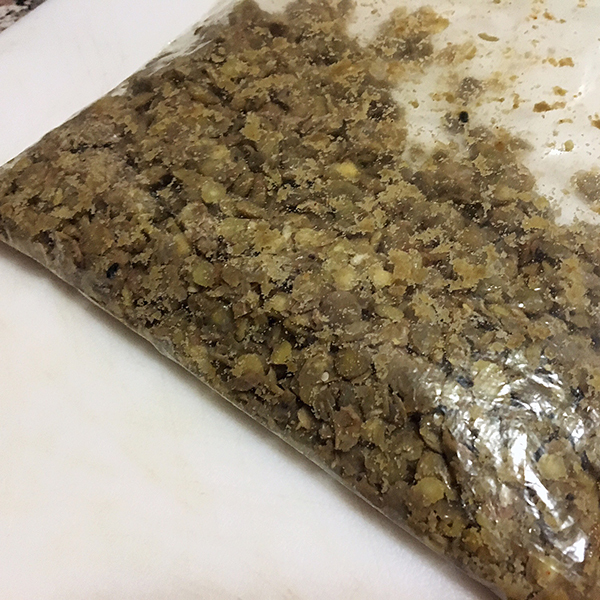 I bought a bag of them—the dry kind—and had never made them before. I followed the not-so-trusty instructions, which yielded twice the amount of what I needed. And those poor lentils sat on the shelf of my fridge until I finally found a use for them other night. 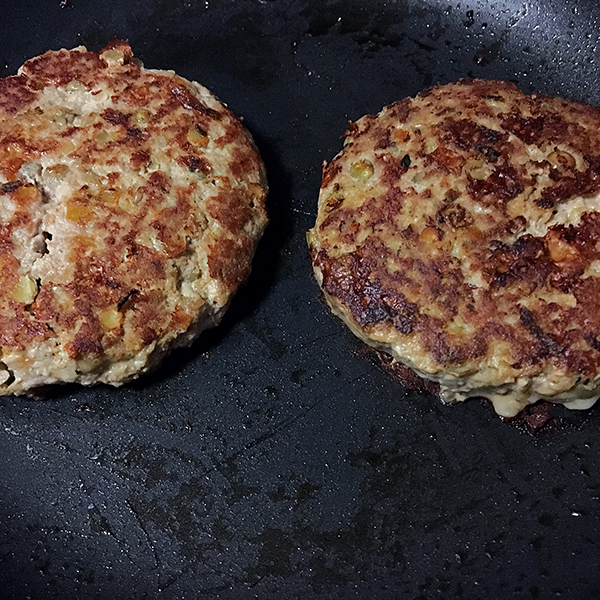 I was hesitant at first to add lentils to my turkey burgers, but they added an element of heartiness and texture without affecting or distracting from the chili lime flavor. Of course, you could use really any blend of spices (or even just salt and pepper) for these burgers. Because the chili lime flavor pairing has worked well in other foods, I figured I would give it a whirl. Plus, I didn’t need to make a special trip to the store when I had everything I needed! Enjoy these on a bun, in a lettuce wrap, on top of a salad, in a rice bowl, or any other way your heart desires. Heck, you could form them into meatballs and pop them in the oven. No matter how you eat ‘em, I bet you’ll love ‘em! In a large bowl, add lentils, ground turkey and lime juice. In a small bowl, stir together zest and spices. 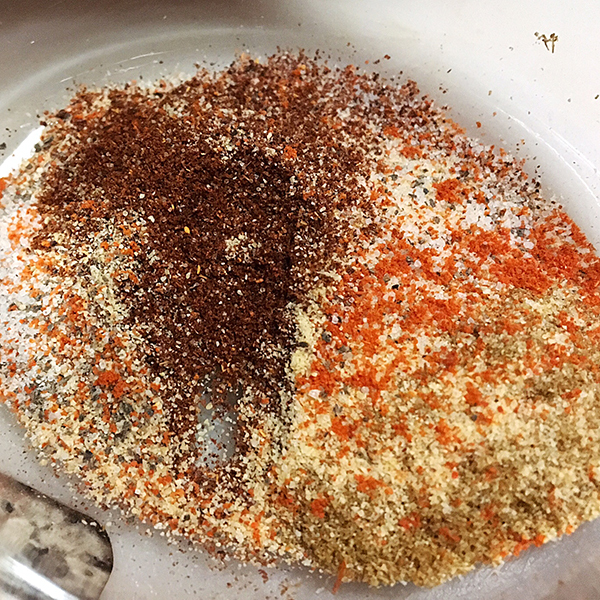 Sprinkle the spice mix evenly over the meat and lentils, then using your hands, knead the mixture very well until thoroughly combined. 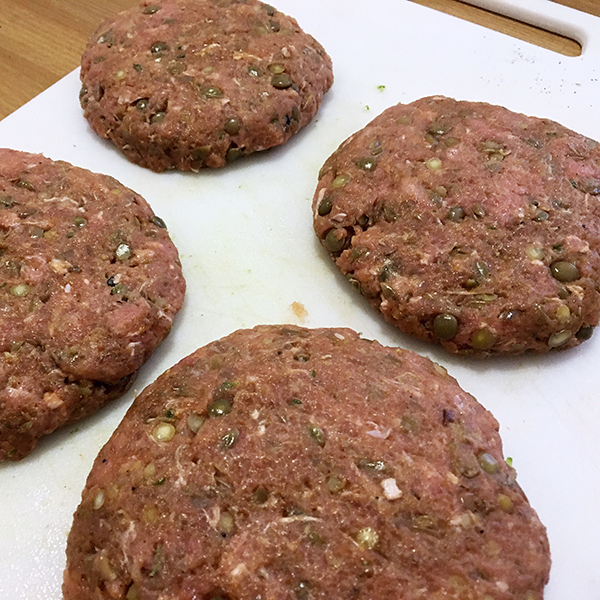 Form four patties and transfer them to a plate. Leave in fridge for 20 minutes. Let burgers rest a few minutes before serving. Wasn’t that easy? Let me know what you think in the comments!